Welcome to the friendly neighborhood of Pelican Harbor. 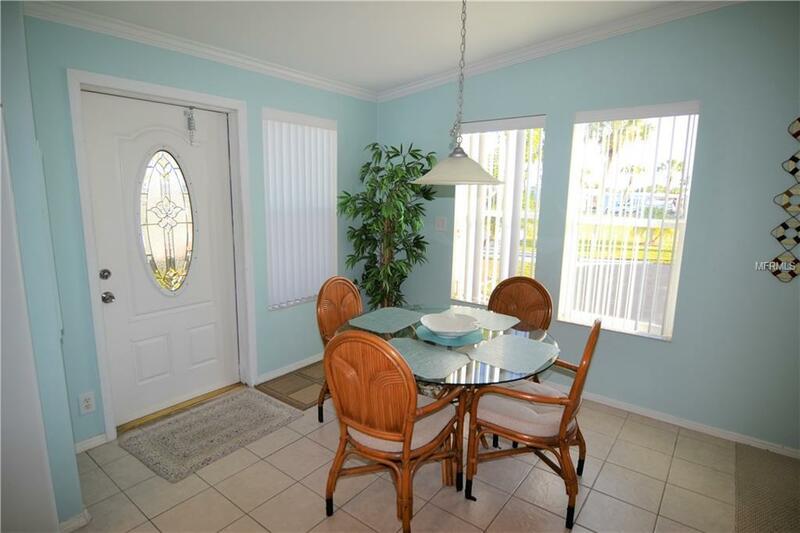 A resident owned deeded 55+ water front community located in Punta Gorda. 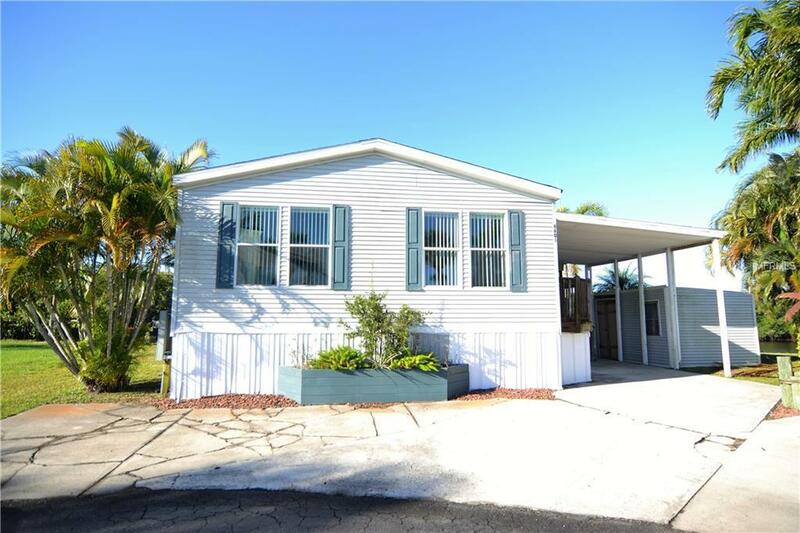 This charming waterfront home with 2 bedrooms and 2 bathrooms has a screened lanai and a deck to enjoy your waterfront view. 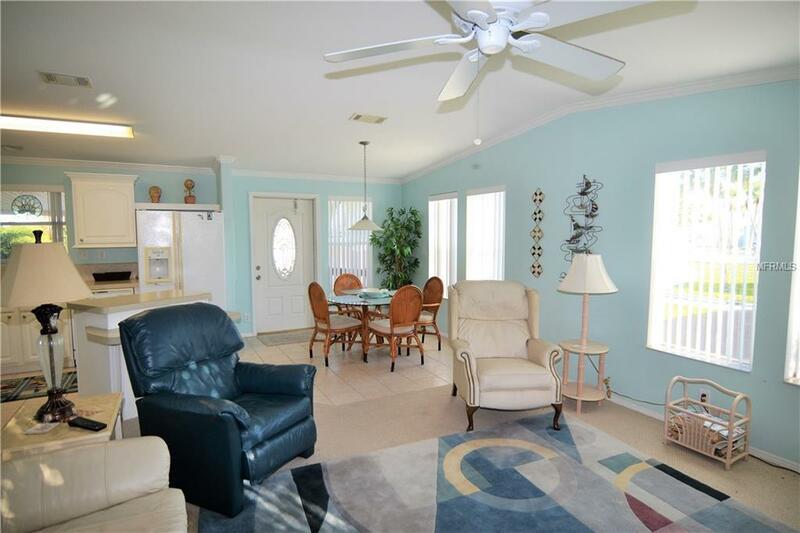 95' of waterfront on the Peace River with direct access to Charlotte Harbor and the Gulf of Mexico. Dock and boat davits already in place. As soon as you enter you notice how spacious and bright this home is with high ceilings and plenty of windows to let in the natural light. Kitchen area features center island bar, beautiful wood cabinetry and plenty of counter space. Kitchen is open to the dining/living room area. Spacious master suite is carpeted with sliders out to the back deck area where you can enjoy beautiful views of the river front. Master bath with large ceramic tiled walk-in shower. The second bedroom is carpeted along with a full bath and is awaiting visiting family and friends. Home also features crown molding throughout. The 13 x 16 lanai is screened and is the perfect spot to entertain or to relax and enjoy the day. The shed has plenty of storage shelves for all your tools and toys. 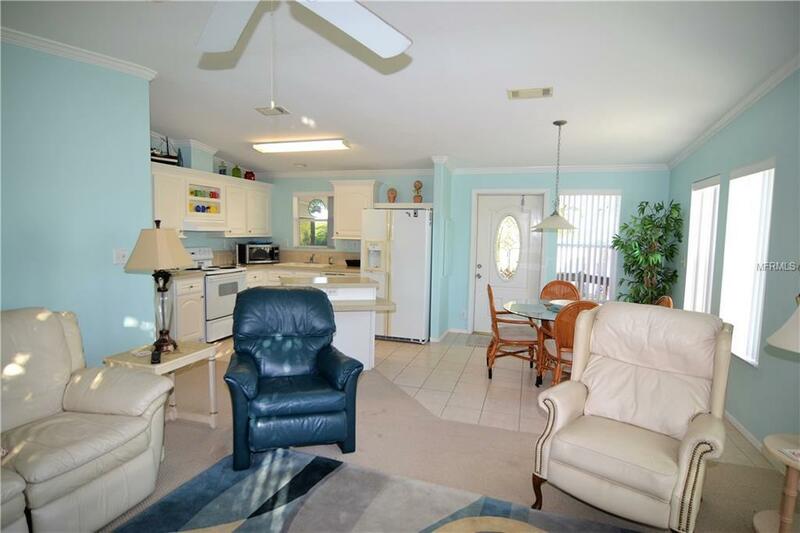 Low HOA fees add to the attraction of Pelican Harbor and include the water and sewer fees. Shopping, Restaurants, Golf courses, Entertainment, Medical and easy access to I-75 are all at your fingertips! This area has been voted as one of the top places to Retire, come live the Florida Lifestyle! Additional Lease Restrictions Owners To Provide Governing Docs To Leases. Provide Names To Association.